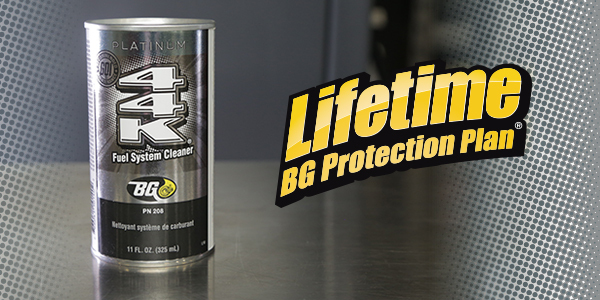 New BG 44K® Platinum™ even more powerful in GDI engines﻿ | BG Products, Inc.
WICHITA, Kan. – BG Products, Inc., has upgraded the number one aftermarket fuel system cleaner among automotive service managers. 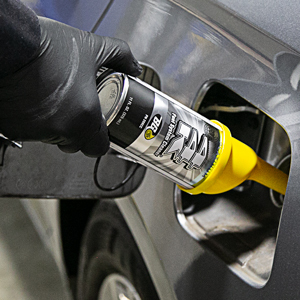 New BG 44K® Platinum™ is a next-generation gas tank additive that delivers powerful cleaning to modern gasoline direct injection (GDI) fuel delivery and combustion systems. 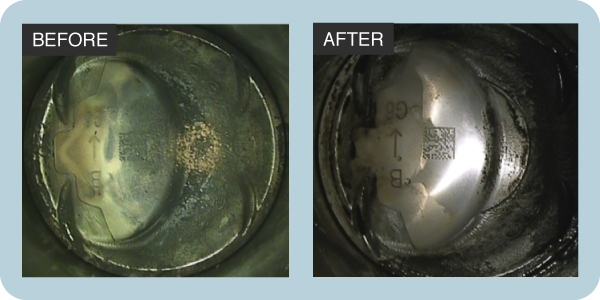 Carbon buildup in GDI engines is getting tougher and tougher to remove. And with GDI engines powering a majority of new vehicles on the road, this is a big problem to solve. 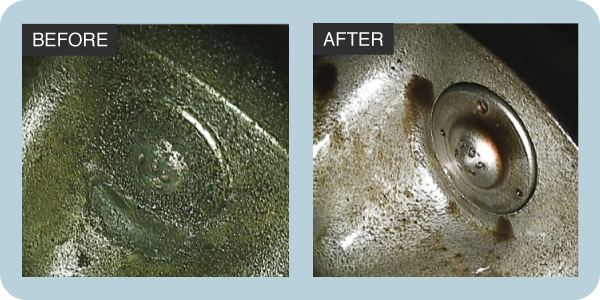 “Based on our research, BG 44K® Platinum™ is the most comprehensive cleaning product available for all gasoline fuel systems, especially today’s smaller, boosted engines,” says Dustin Willhite, BG Director of Product Technology. When used as part of the BG PlatinumTM Fuel System Service every 15,000 miles (25,000 km), BG 44K® Platinum™ yields up to $4,000 in coverage for lubricated parts in the fuel system, including intake valves. Ask your service professional to add BG 44K® Platinum™ to your next fuel system service to keep your vehicle running better, longer.